You are only away from eating 7 food items to get a glowing and better skin even in harsh weather conditions! 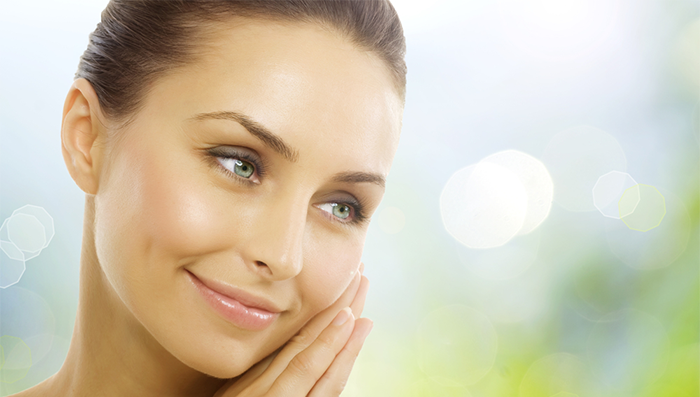 A healthy glowing skin can go a long way in enhancing your looks, confidence and the way you feel overall. Some are born with beautiful skin, while others strive and achieve it. But to maintain it with your growing years, a little bit of effort is required. 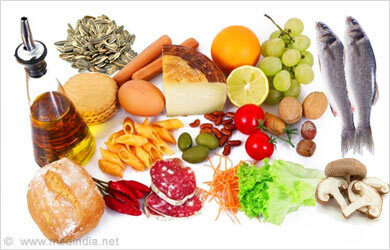 Food plays a vital role in maintaining a healthy, supple, soft and glowing skin. Here is a list of seven ways to eat your way to a better skin. 1. Hydration: A hydrated skin always remains supple and glows with health. Drinking at least eight glasses of water everyday is a habit that can help you maintain the health of your skin in the long run. Water or any other form of liquid helps in the circulatory and metabolic system of the body and keeps them in good working condition. This leads to a healthy and well-maintained skin. 2. Fruits: Including seasonal fruits in your diet will not only satisfy your taste buds, but will also give you the dose of antioxidants required to fight the harmful chemicals in our body. The more bright and colored the fruits, the better the antioxidant properties. Make your fruit platter more colorful by adding red, purple and orange to it. 3. Vitamins: Vitamins A, C and E are essential vitamins for the health of your skin. These vitamins stimulate collagen and elastin, which help in keeping the skin toned, plump and even textured. These vitamins also fight the free radicals with their antioxidant properties. 4. Selenium: Selenium is an essential trace mineral found in some food. It helps in boosting the skin’s elasticity and also protects the skin against sun damage. Whole grain cereals, garlic and eggs are some of the main source of this mineral. 5. Beta-carotene: Eating food rich in beta-carotene helps the skin to protect itself from the harmful rays of the Sun. In other words beta-carotene helps in slowing down the aging of the skin. Orange and yellow fruits and vegetables are the main source. 6. 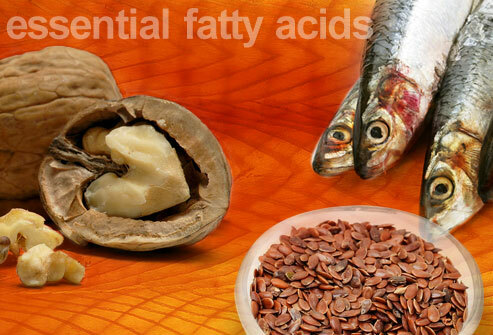 Fats: Our skin needs some amount of fat to maintain its suppleness. Go for the unsaturated fats found in foods like olive oil, almonds, avocados, and salmon. 7. Caffeine: Caffeine does more harm to your body than good. It is a diuretic that dehydrates the body. Cutting down on your daily dose of caffeine will most certainly help your skin in the long run. Opt for decaffeinated drinks instead. Very simple pointers that can be included in our daily eating habits for that healthy glowing skin, which can be the real show stealer for us ladies!